This month GoPro the action camera manufacture has announce d anew partnership with the National Hockey League (NHL) that will provides ice hockey fans with a new way of viewing GoPro NHL hockey. 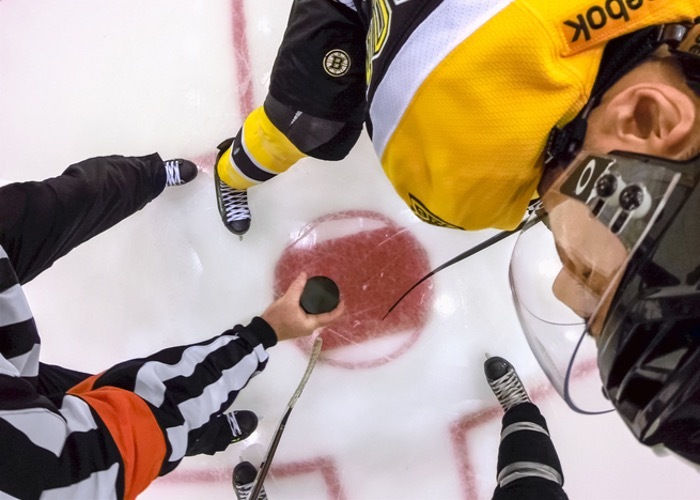 The new GoPro NHL partnerships allows ice hockey team members to wear the action camera allowing fans to see the game from a whole new perspective. Beginning with the NHL All-Star Skills Competition and All-Star Game, the NHL will use GoPro cameras to deliver fans watching the games never-before-seen perspectives of hockey as it is played on the ice. In the video below see the action from the perspectives of Patrice Bergeron, Sidney Crosby, Taylor Hall, Patrick Kane, Henrik Lundqvist, TJ Oshie, Alex Ovechkin, Zach Parise, Tuukka Rask, Tyler Seguin, PK Subban and Jonathan Toews. For more information on the new GoPro NHL partnership jump over to the GoPro website for details via the link below.